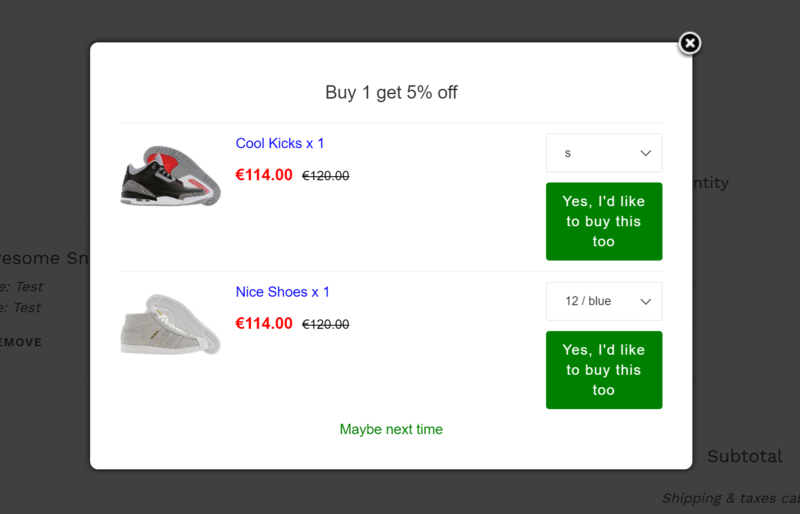 When you create upsell offers on your online store, usually you add discounts to it to make the offer more attractive. Step1. Launch the app and choose the offer that you want to edit. Step2. Click Actions and choose Edit. Step3. Scroll down to the Set the discount value section. Step4. Set the discount value to No discount. Step5. 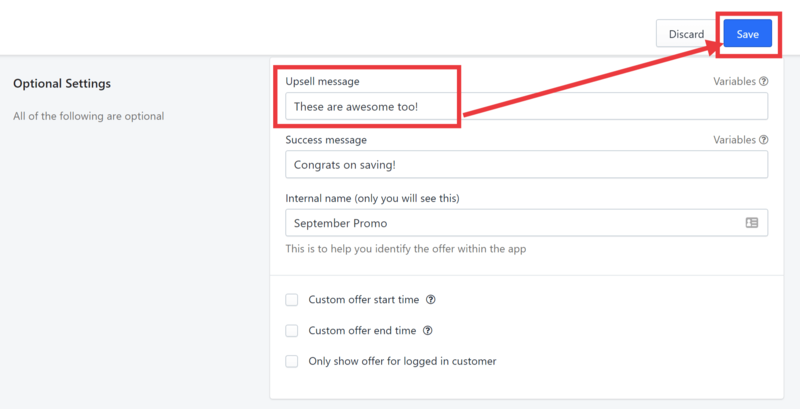 In the Optional Settings section, enter an appropriate message in the Upsell message field then click Save. Step6. When you go back to the dashboard, choose Test under the Actions menu. Step7. 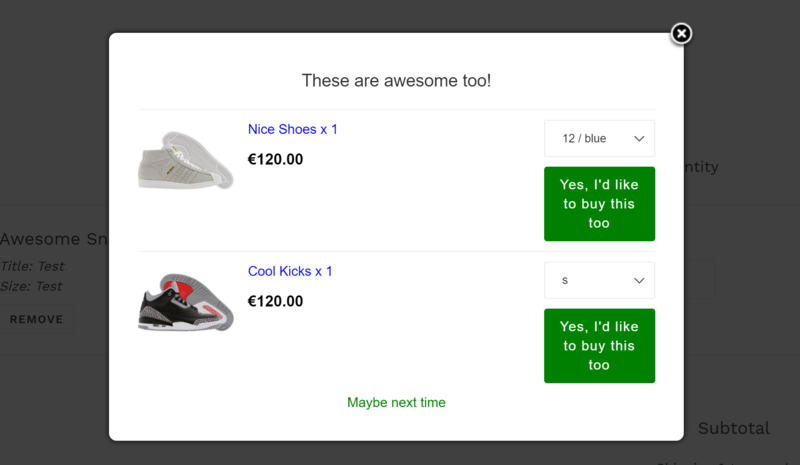 Click See the upsell in action. 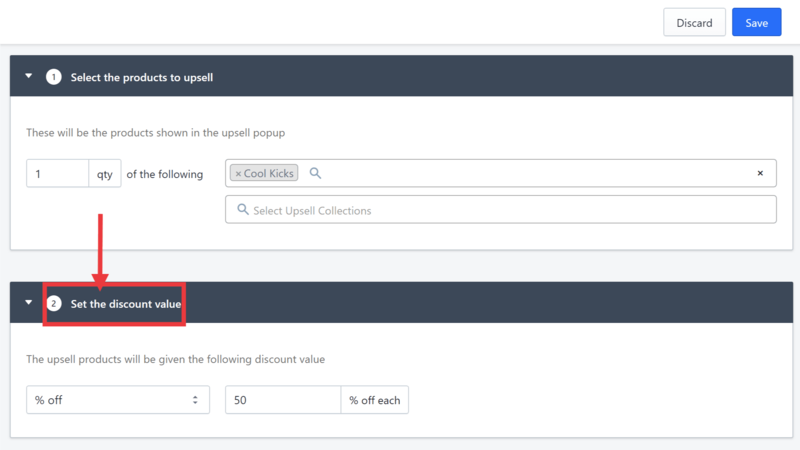 You will now see that the upsell offer just shows the products and no discount is indicated. If you need more help, just click Contact Us below.